Zexum high quality Coax Digital TV cable. 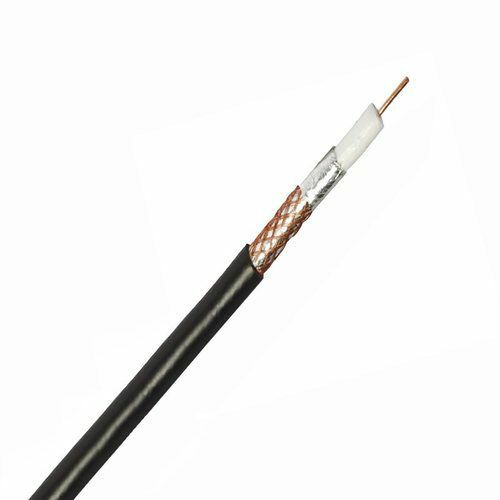 General purpose Coax TV Cable, can be used for TV reception and most fixed systems including FM Radio. It can be used with our Satellite Face plates such as in our White Switches & Sockets and our Decorative Switches & Sockets Ranges, along with our Metal & Drylining Boxes.